To Everything There Is A Season: Christy Nockels’ “Let It Be Jesus" Album Review and Giveaway! 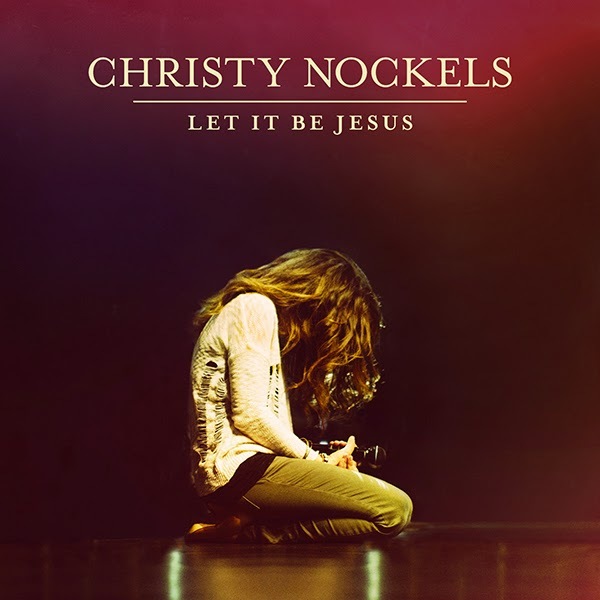 Christy Nockels’ “Let It Be Jesus" Album Review and Giveaway! I have just been privileged to listen to this wonderful new album! 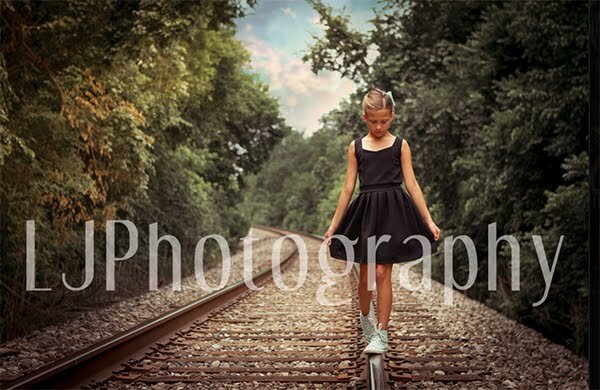 Christy is a new artist to me and I really enjoyed hearing her voice. My favorite song is Everything is Mine to You but there are eleven songs that are wonderful I highly recommend for a worship album! 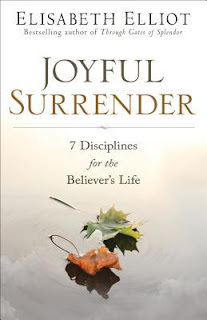 Many thanks to Propeller Consulting, LLC for providing this prize for the giveaway and for offering me a free copy. Flyby has kindly offered for one of my readers to win a digital copy of Let It Be Jesus, the entire album! So enter through the Rafflecopter below.